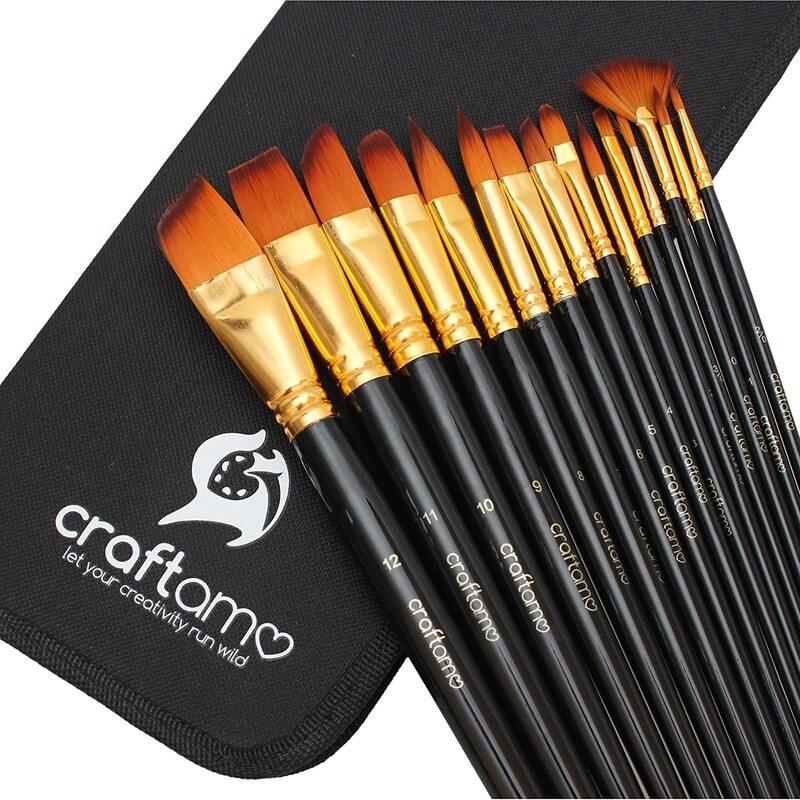 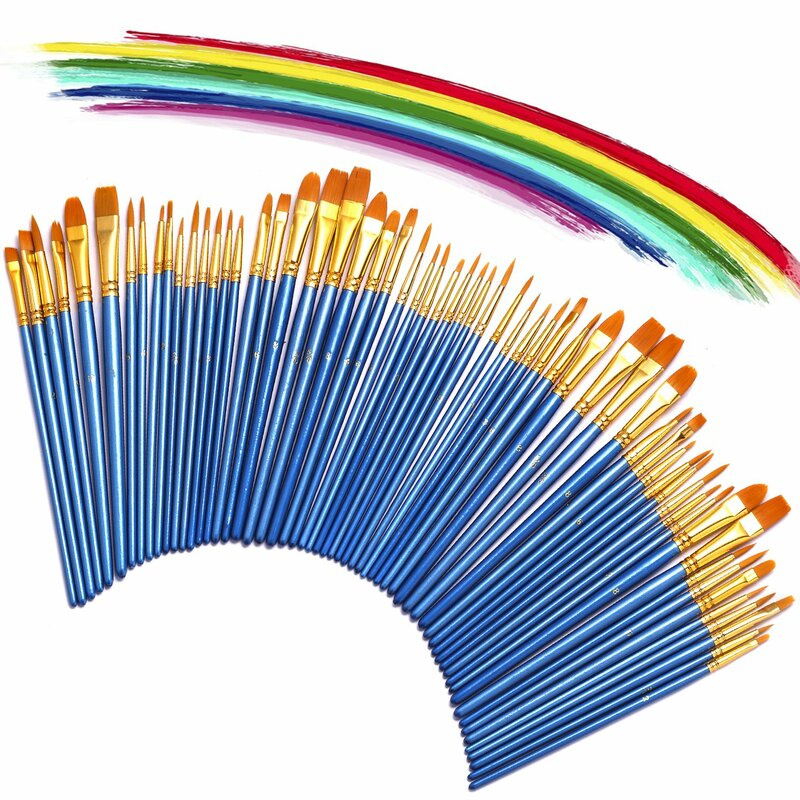 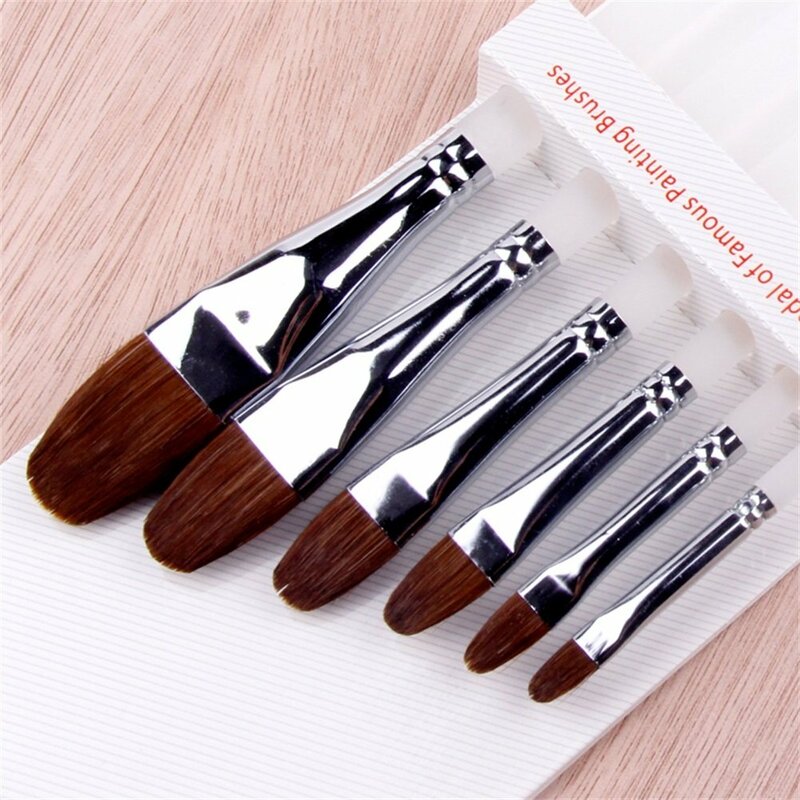 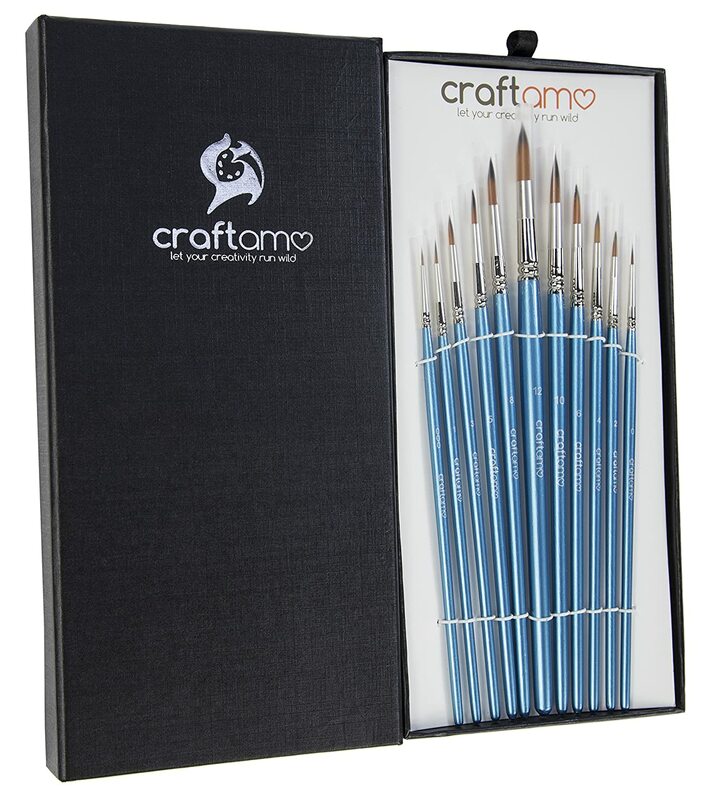 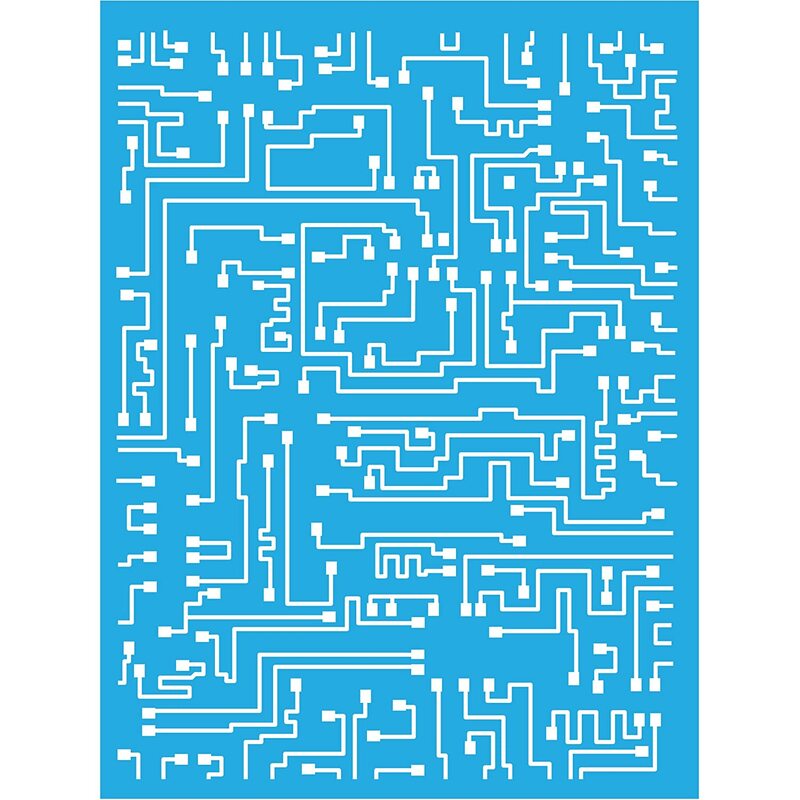 Craftamo Paint Brush Set. 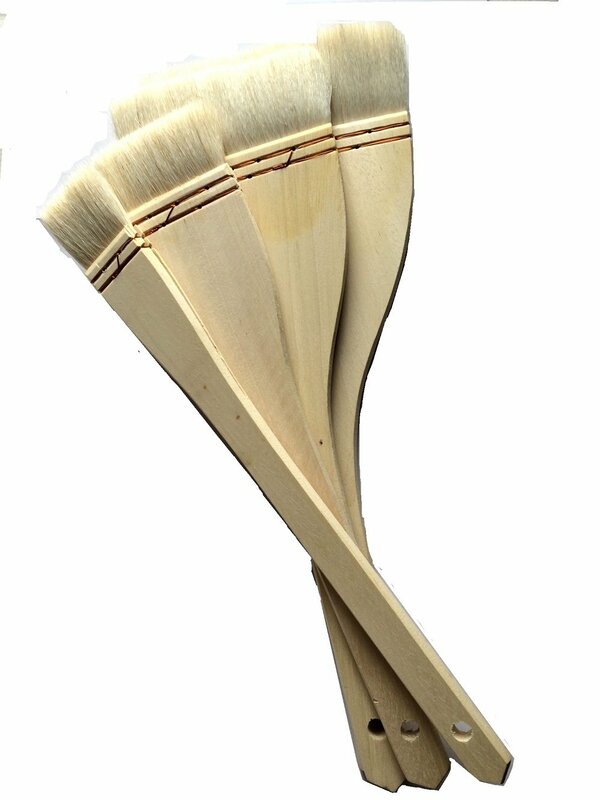 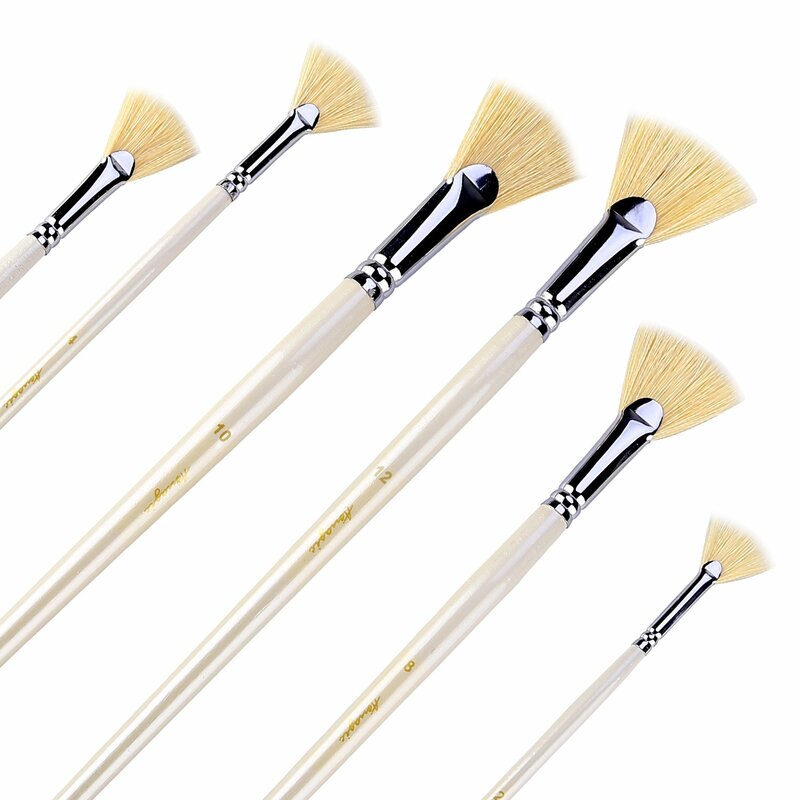 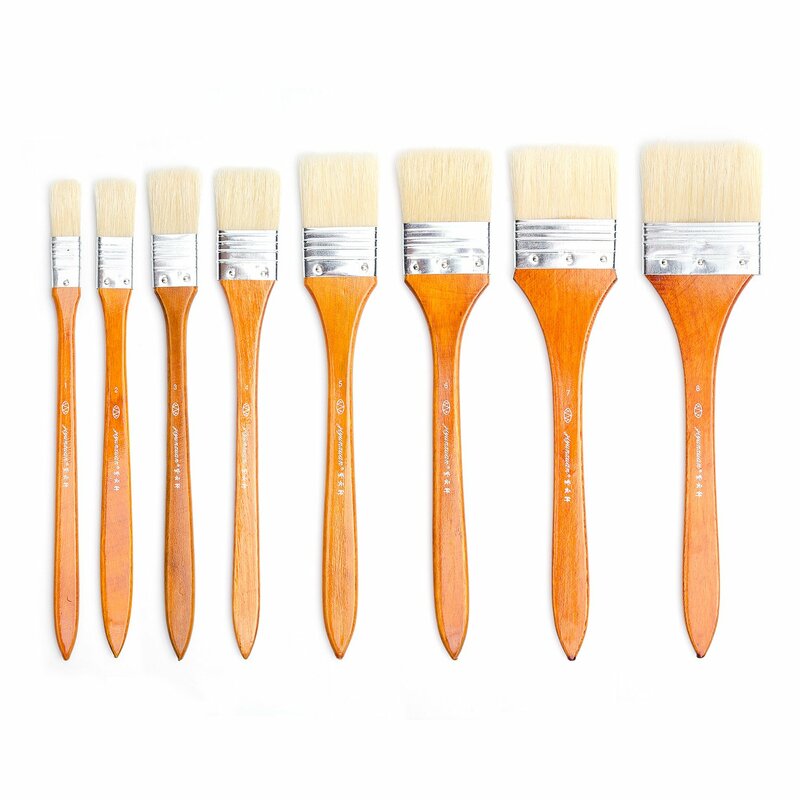 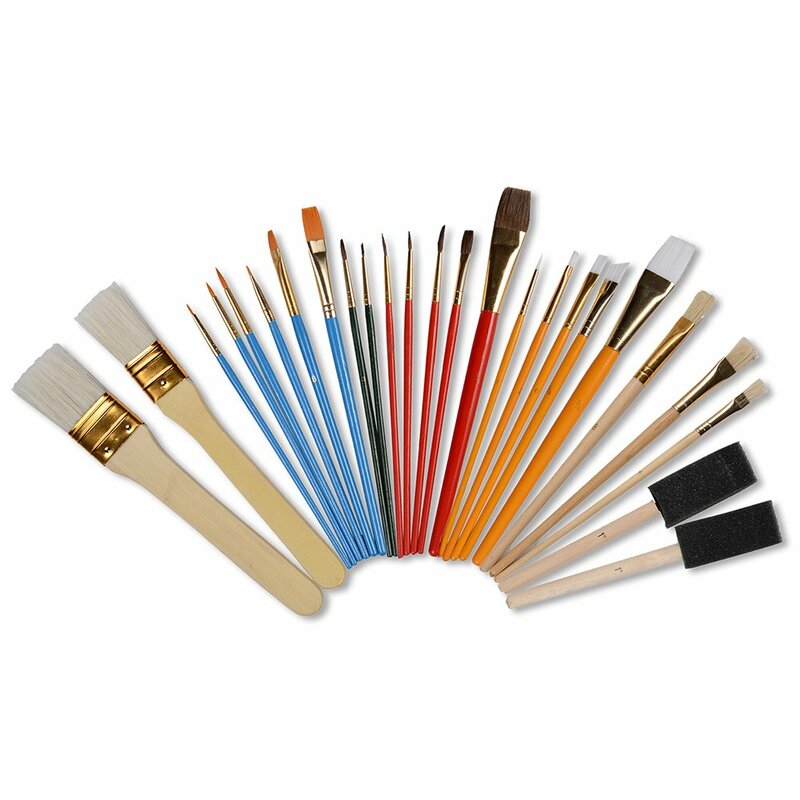 10 Professional Paint Brushes for Artists. 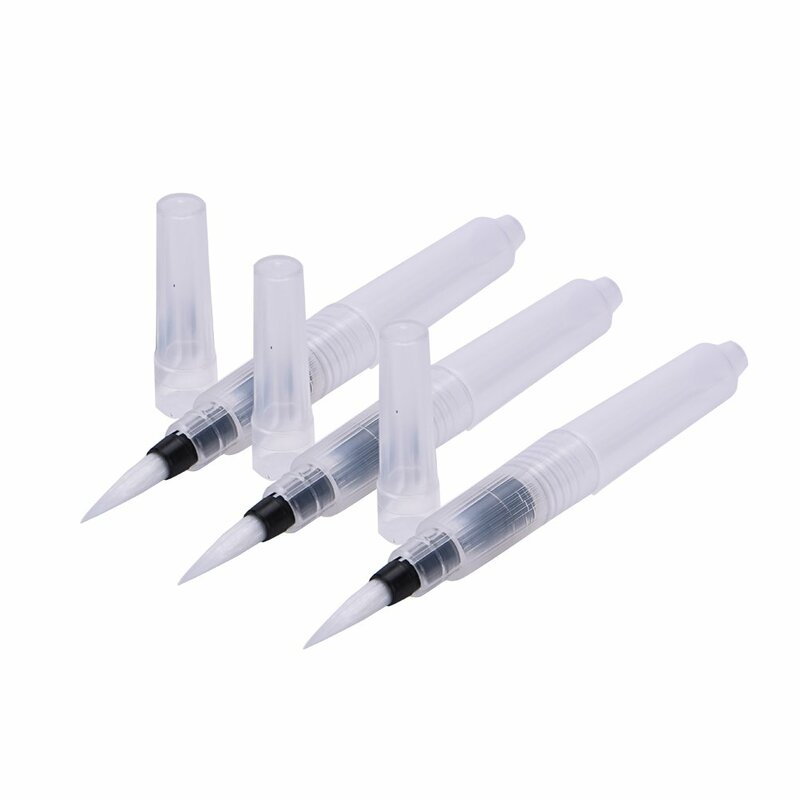 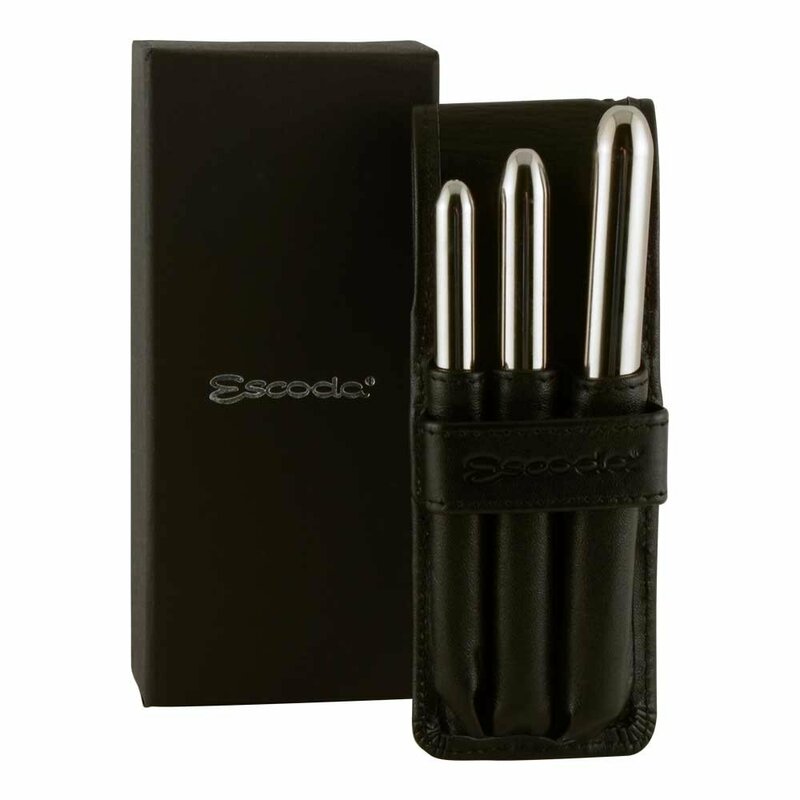 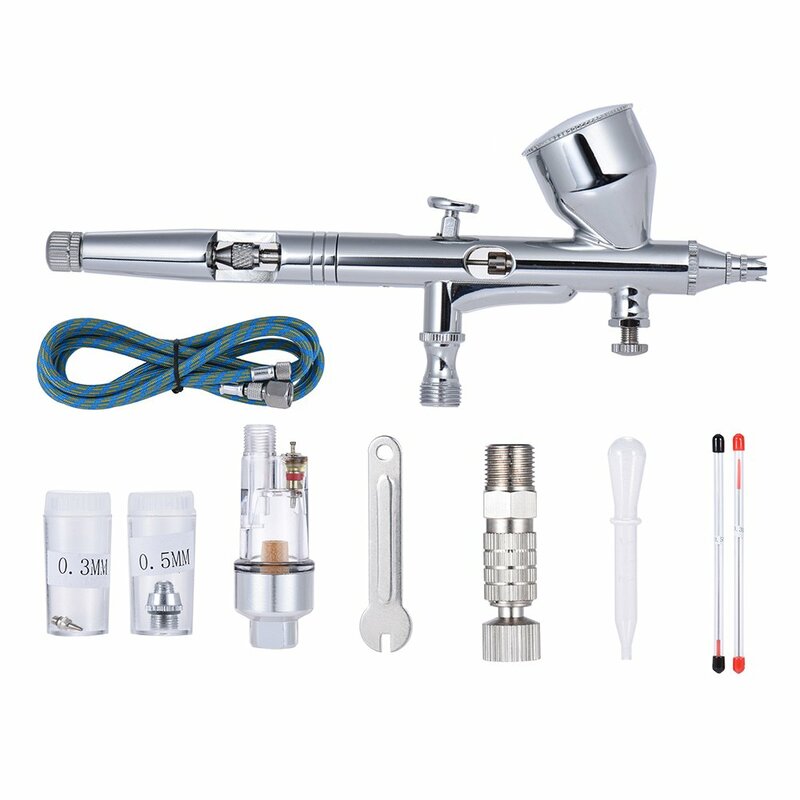 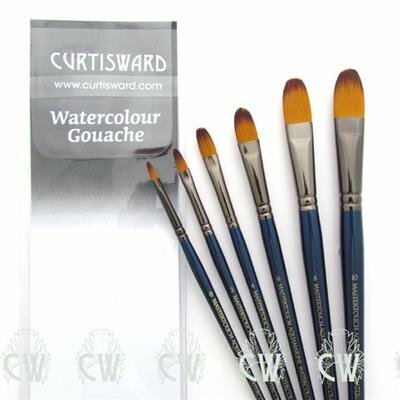 Use as Watercolour Brushes, Acrylic Paint Brushes, Oil Paint Brushes and Face Paint Brushes. 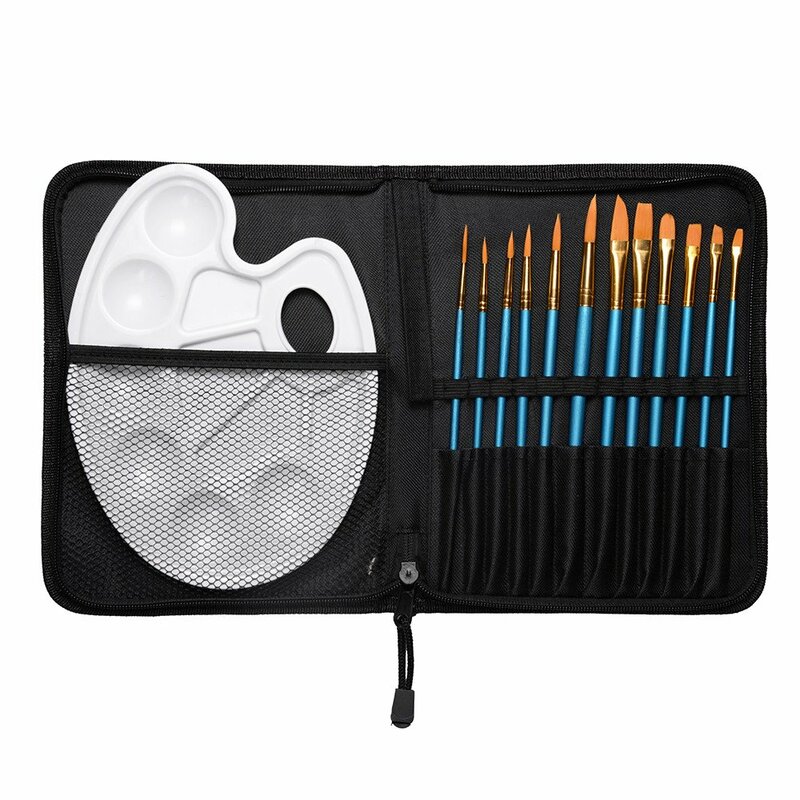 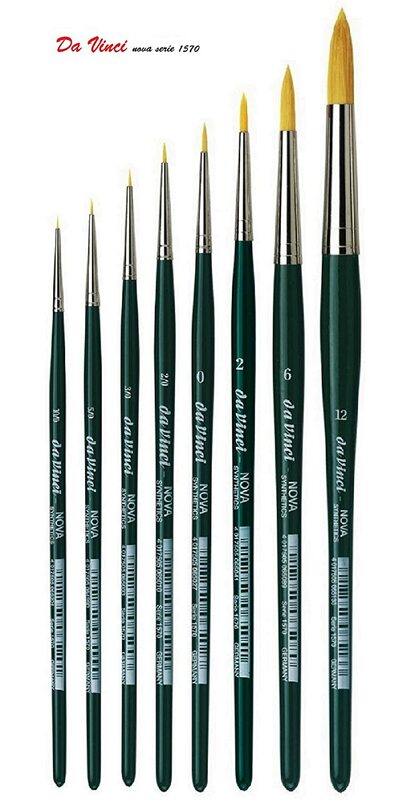 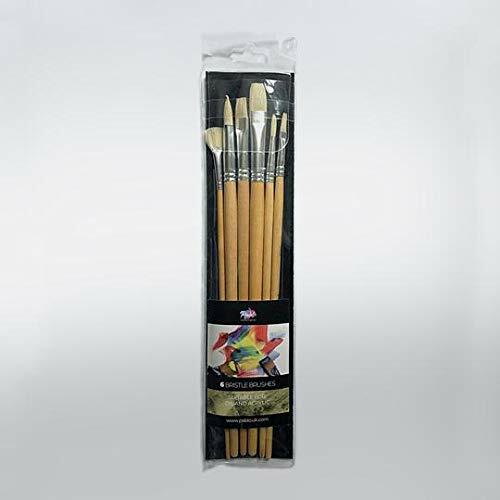 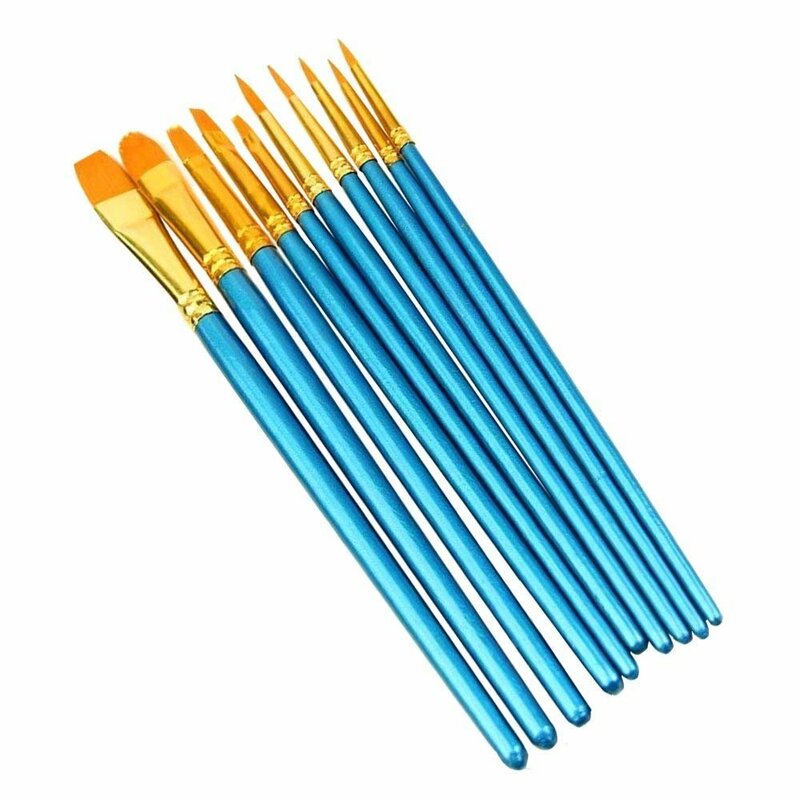 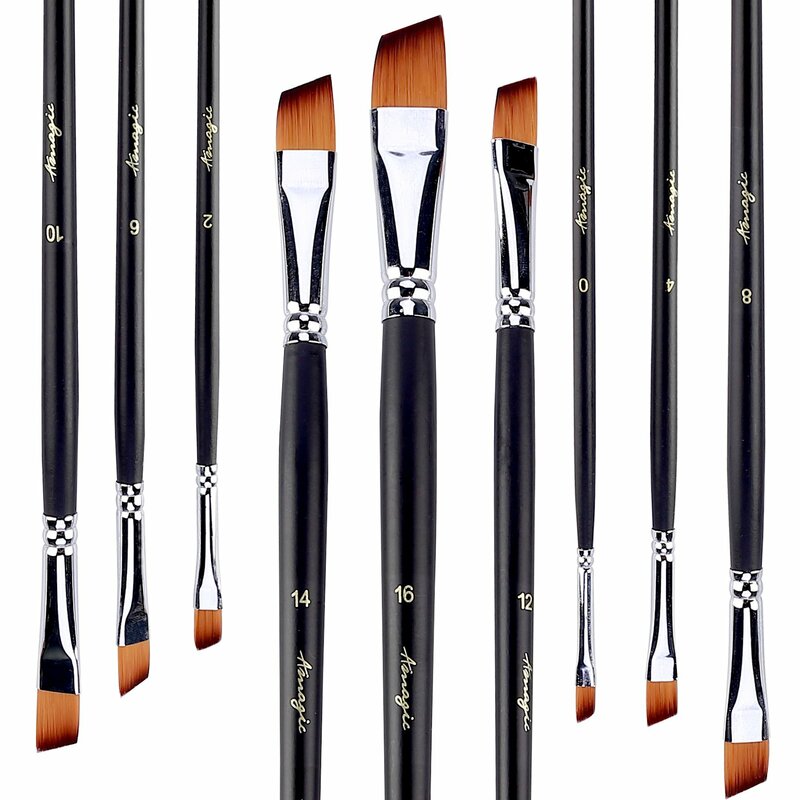 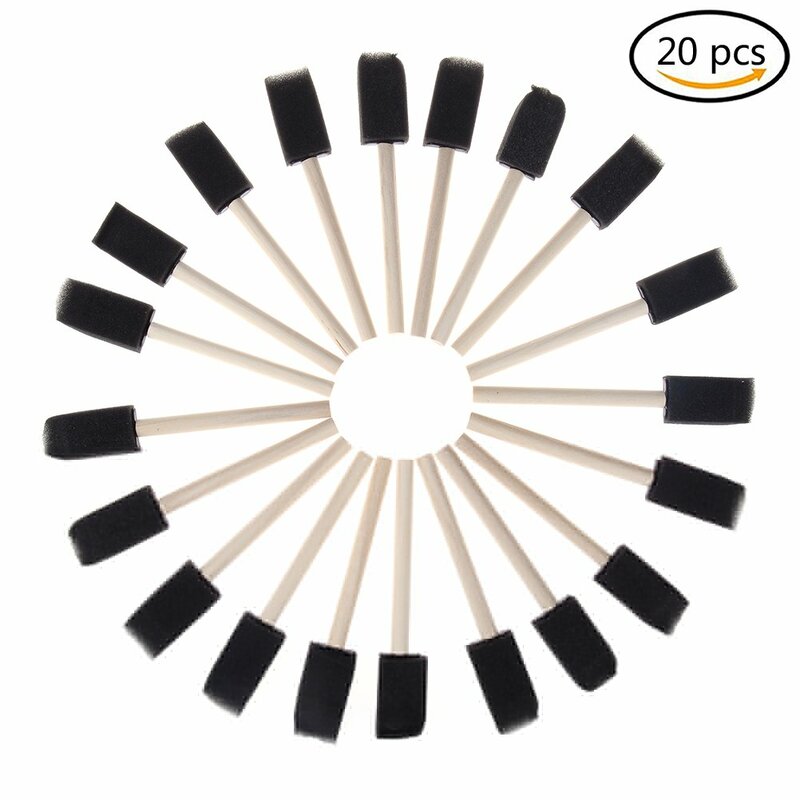 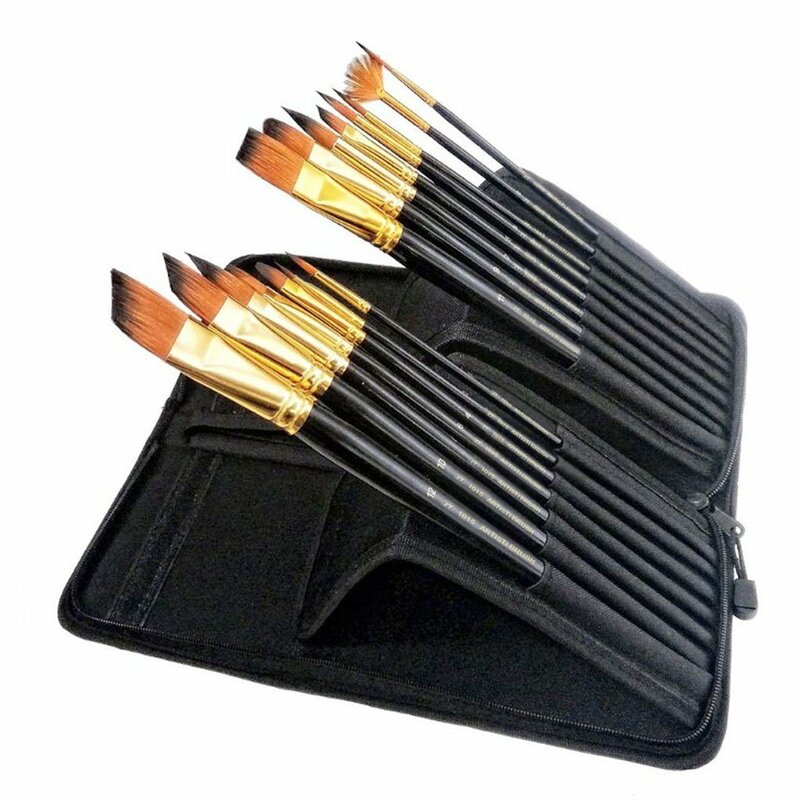 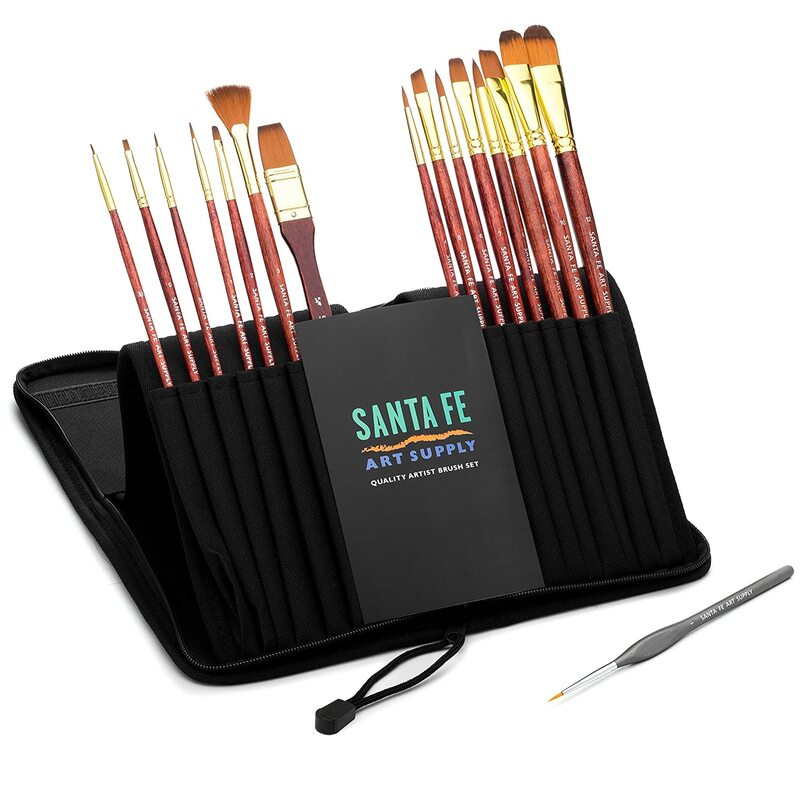 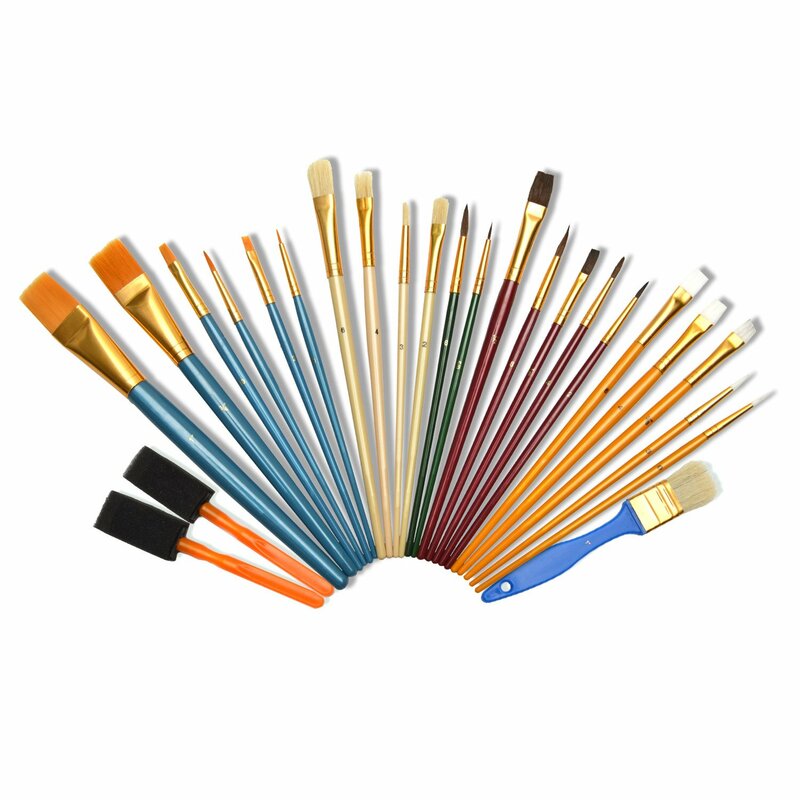 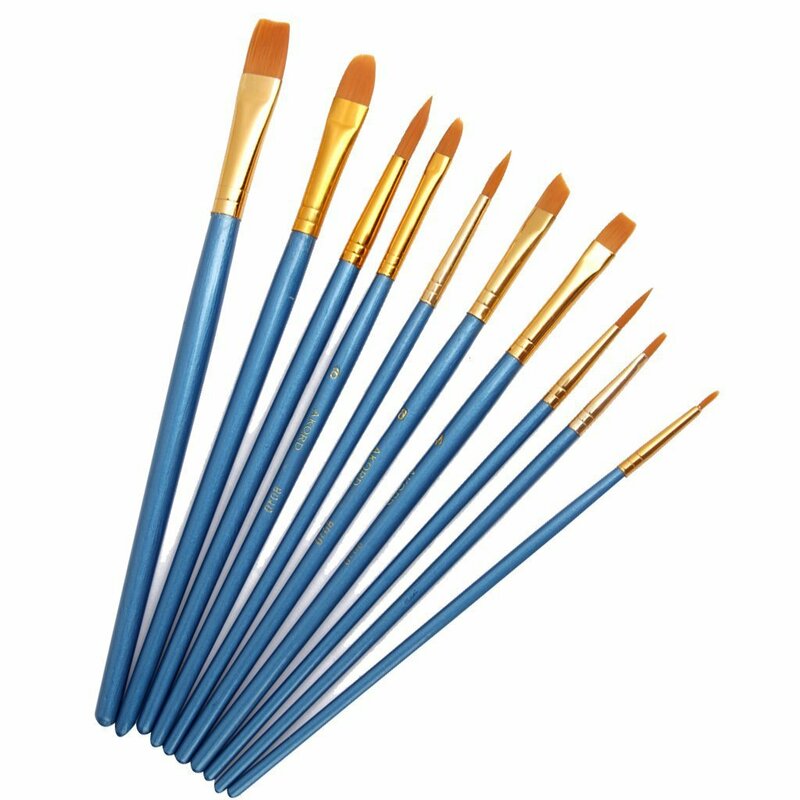 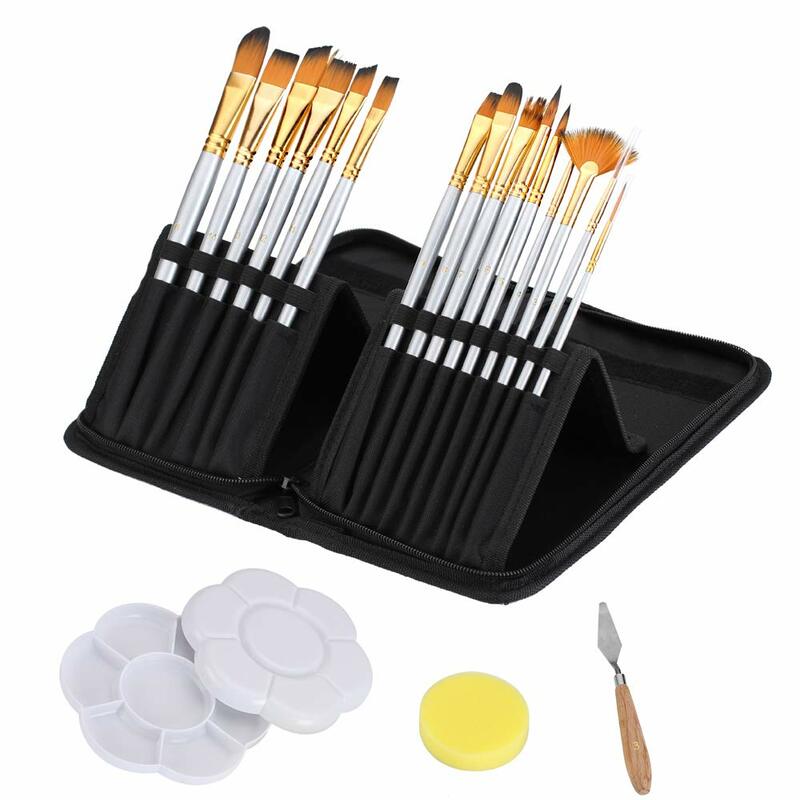 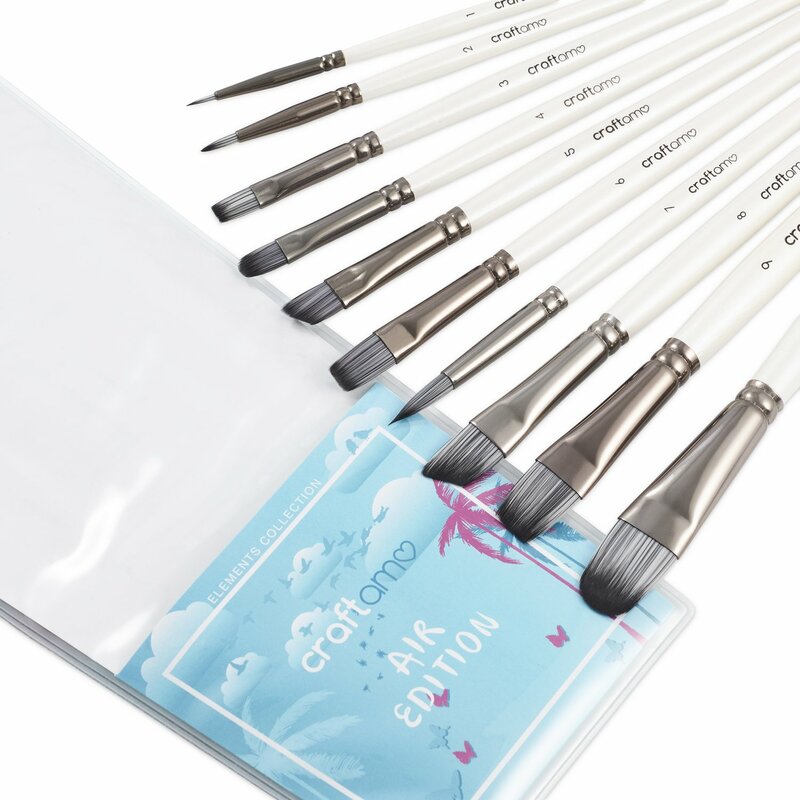 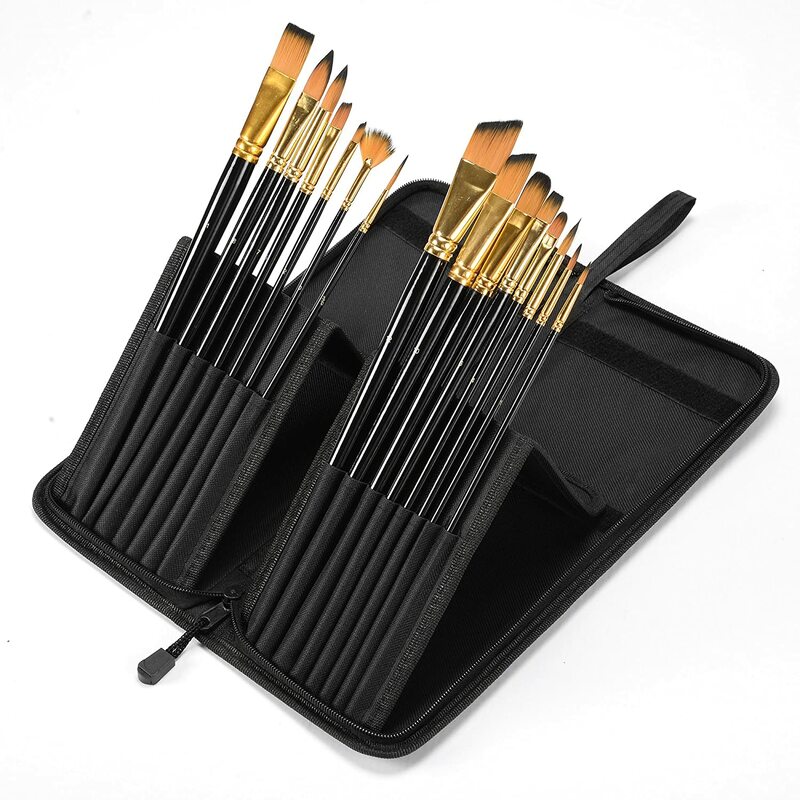 Eono Essentials Artist 12 Pieces Paint Brushes Set with Palette for Watercolor Oil Acrylic Painting Set Umi.